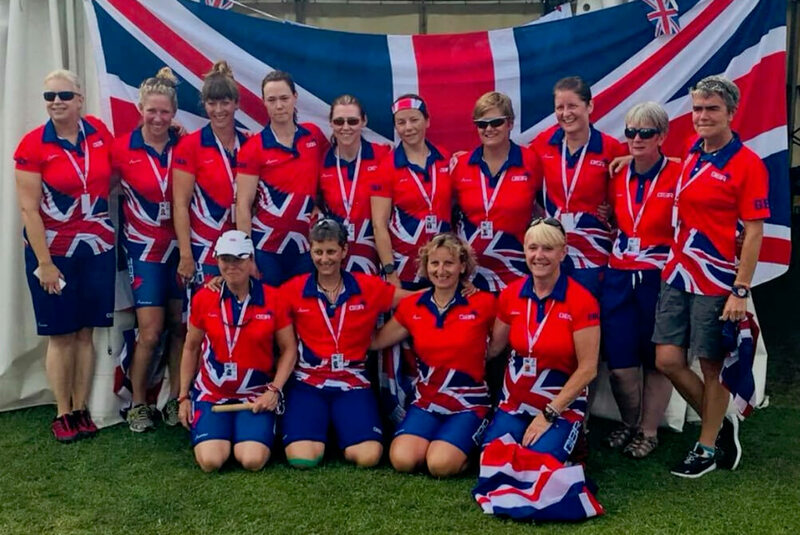 Over the past 12 months the Customer Services team at The Tolly Hub have shared the ups and downs of colleague Amanda Hughes during her journey to represent GB at the European Dragon Boat Championships. We have followed her through her attempt to qualify for the GB squad and saw first hand the sacrifices she has made over the past year to reach her goal. After being selected for the GB Squad back in April, it was another 11 hard training sessions before finally flying out to Germany. 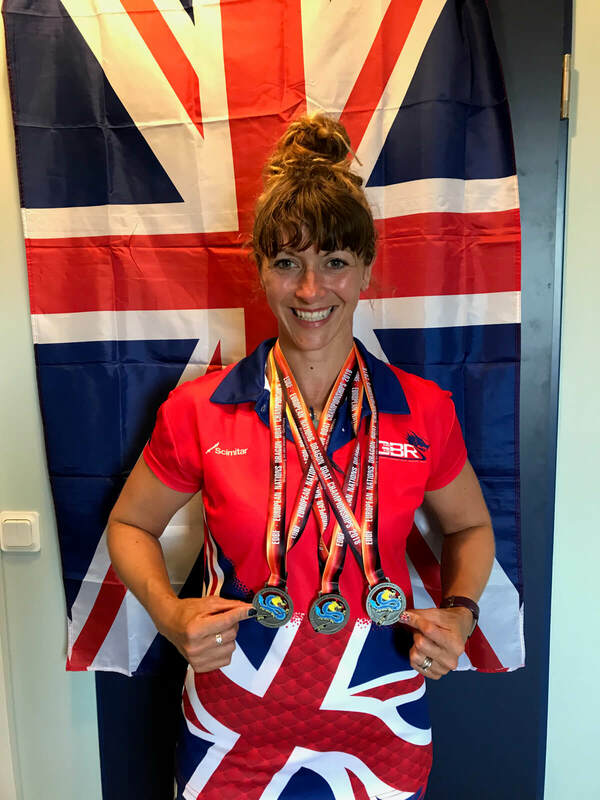 On Monday 20th August Amanda flew out with her GB team mates to Bradenburg in Germany (which is 40 minutes away from Berlin) before the 13th European Nation Championships competition took place from the 23rd to the 26th August. 200m Senior A Small Boat. We would like to congratulate Amanda for her success in representing Great Britain and for coming back with three Silver Medals.